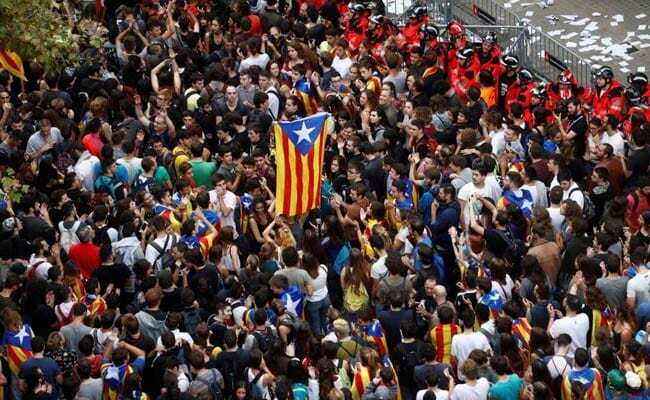 Barcelona, Spain: Spain's government prepared to hold crisis talks on Wednesday after Catalan leaders signed a suspended declaration of independence and called for negotiations with Madrid. Prime Minister Mariano Rajoy will chair an emergency cabinet meeting in response to Catalan leader Carles Puigdemont's announcement on Tuesday that he had accepted "the mandate of the people for Catalonia to become an independent republic" following a banned referendum earlier this month. 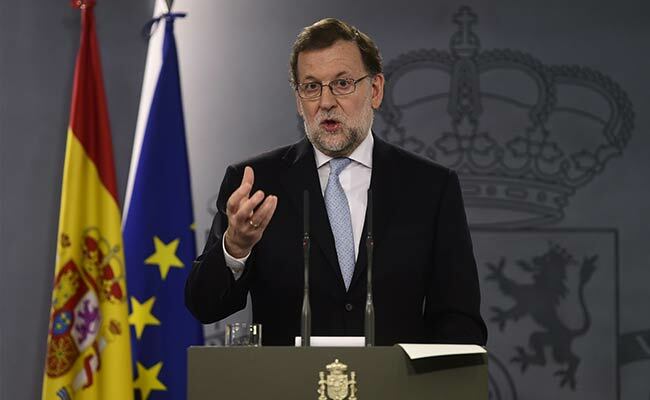 Rajoy has vowed to use everything in his power to prevent independence and has refused to rule out imposing direct rule over the semi-autonomous region -- an unprecedented move many fear could lead to unrest. Spain's stock market shed nearly 1.0 percent ahead of Tuesday's parliamentary session and a string of companies have already moved their legal headquarters -- but not their employees -- from Catalonia to other parts of the country.